Happy Halloween! 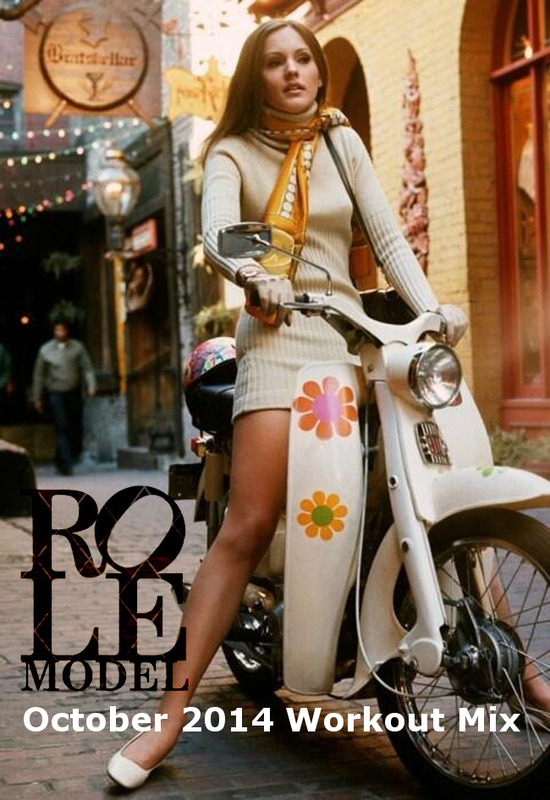 I decided to drop some mixes that I had been holding out on, in order to give you three mixes in one day. 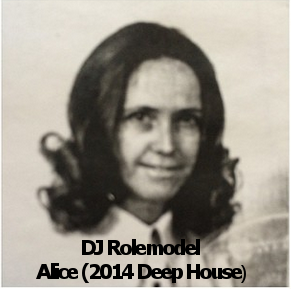 The November Workout Mix, my 4th open format mix called Icarus, and a chill deep house mix called Alice. Download all three now! This mix features just enough Halloween music to make you smile, but don’t worry the BPM’s are still high! 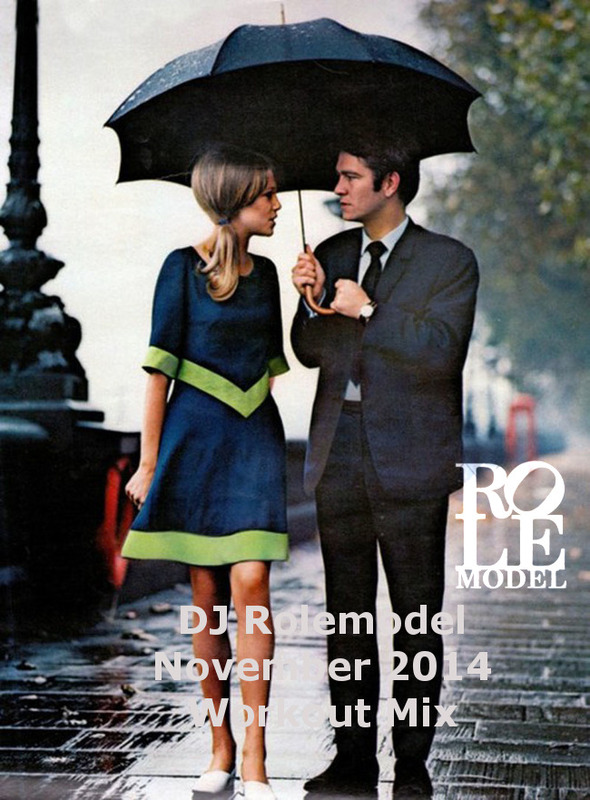 Shout out to my man Paul Newman for being on the cover… we had a great time in London on that trip. 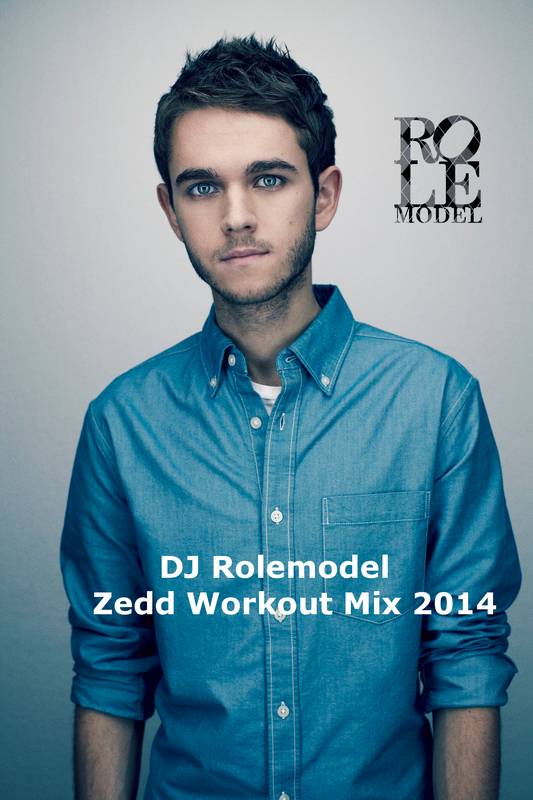 New workout mix featuring all songs remixed or produced by Anton Zaslavski, aka Zedd. Zedd’s songs are everywhere in the mainstream now, and he has turned into one of the most sought after producers on the planet. Shout out to Jason Carton! 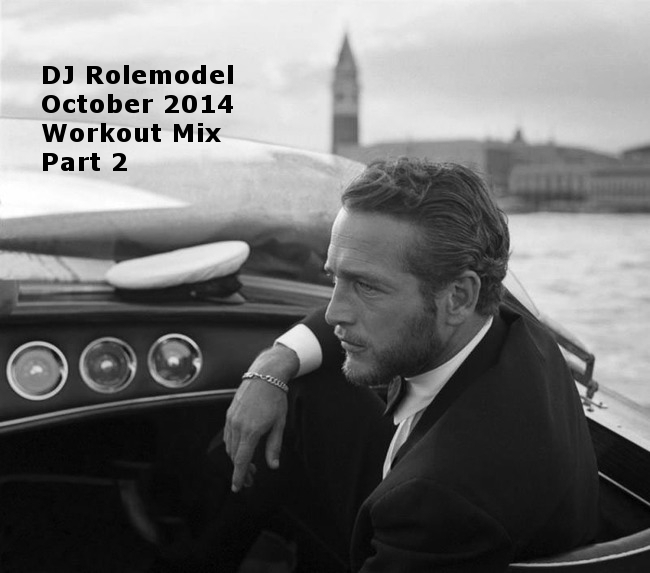 The October 2014 Workout Mix is here! Thank you for all of the support.